Jonathan gained the bulk of his “training” by participating in a number of musicals at the Natal Playhouse. These included GUYS AND DOLLS (Nicely-Nicely Johnson), OKLAHOMA! (Ali Hakim), THE MIKADO (Pooh-Bah), ME AND MY GIRL (Bill Snibson) and THE PIRATES OF PENZANCE (The Pirate King). 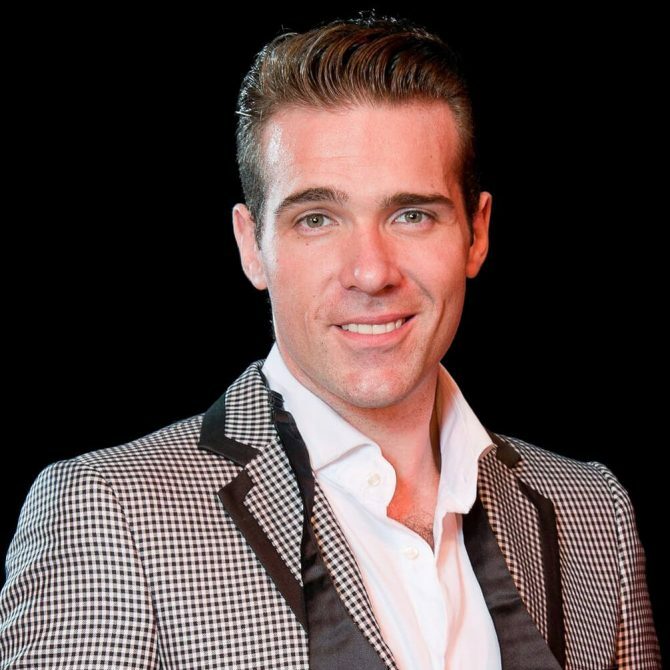 He made his professional debut in 2006 in the Barnyard’s production of GREASE (Vince Fontaine/Teen Angel). He followed that up with ROCK ME, AMADEUS (W.A. Mozart) and THE BUDDY HOLLY STORY (Buddy Holly) both directed by Ian von Memerty – a meeting that would affect the course of his young career. The big musicals finally beckoned and he played Lun Tha in Packed House Productions’ THE KING AND I. What followed was an undisputed milestone for him. He joined Roelof Colyn in A HANDFUL OF KEYS – directed by Ian von Memerty and enjoyed a massive success. The show received a breath of fresh air with the new partnership and it toured nationally three times over. It garnered him a Naledi Nomination for Best Performance in a Breakthrough Role as well as a Fleur Du Cap Award Nomination for Best Performance in a Cabaret or Revue. In the same year, he earned his first two Naledi Awards for Best Performance in a Musical as well as Best Comedy Performance (shared with Sibu Radebe) and the Fleur Du Cap for Best Performance in a Musical for his portrayal of Gaston in Pieter Toerien and Hazel Feldman’s production of Disney’s BEAUTY AND THE BEAST. He was then cast as the narrating silver tabby Munkustrap in Pieter Toerien’s revival of CATS. 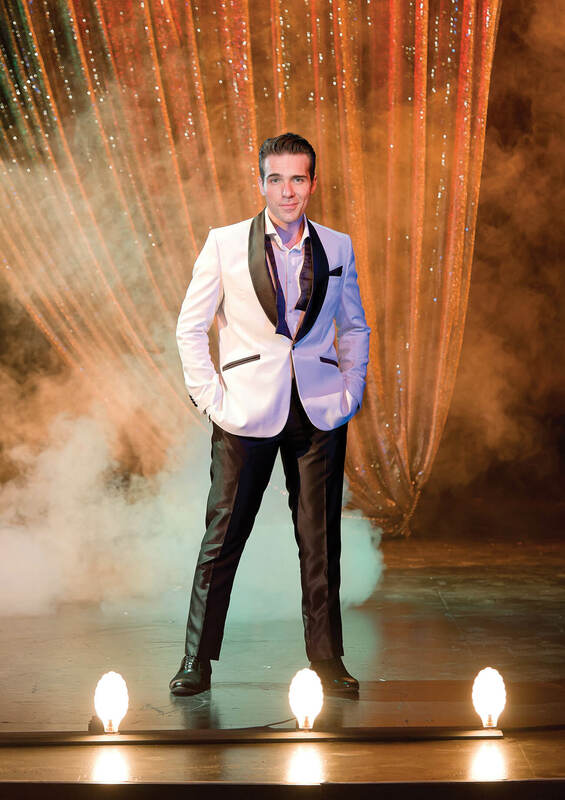 Later that year, he went solo with his one-man show, IN BLACK & WHITE, to critical acclaim before returning to GREASE – this time as Danny Zuko in Pieter Toerien and David Ian’s smash hit production which toured to Cape Town, Johannesburg, New Zealand and Hong Kong. For this, he earned a second Naledi Award nomination for Best Performance in a musical. Before commencing the international legs of the tour, Jonathan teamed up with Alan Swerdlow to write HATS OFF! – The Hilarious Songbook of Flanders & Swann, which he performed with Louis Zurnamer. For this, he received his second Fleur Du Cap Nomination for Best Performance in a Cabaret. In what was a challenging shift, he played the role of Judas Iscariot in Pieter Toerien’s production of JESUS CHRIST SUPERSTAR. His interpretation of the role earned him the Fleur Du Cap Award for Best Featured Actor in a Musical. Then came his big break – Pieter Toerien and The Really Useful Group’s record-breaking return production of Andrew Lloyd-Webber’s THE PHANTOM OF THE OPERA. 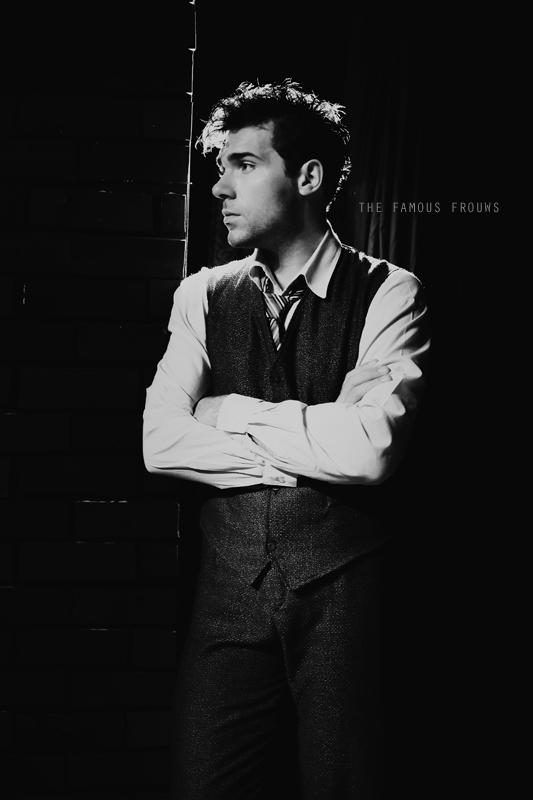 Jonathan played the Phantom himself and was catapulted into a new phase of his career. 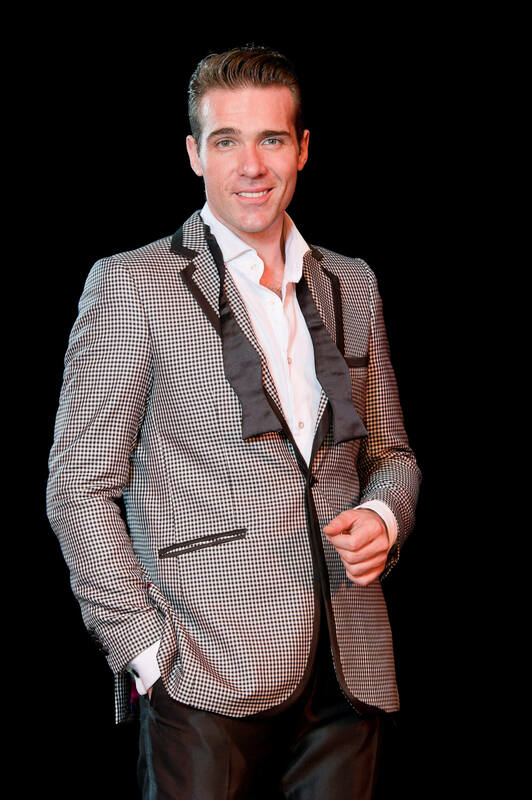 He garnered the Fleur Du Cap and Naledi Awards for Best Performance in a Musical as well as the Artes Legends Award then toured with the production to the Far East making history as the youngest English-speaking Phantom yet and winning the Broadway World Award for his performance. He then performed his one-man show, TOPSY TURVY – A Fresh Look at Gilbert & Sullivan in Johannesburg and Cape Town, having premiered it in Durban originally at the Rhumbelow Theatre, enjoying both great box office and critical acclaim as well as a Fleur du Cap nomination for Best Performance in a Musical. He was last seen as Noël Coward in Sheridan Morley’s NOËL & GERTIE for which he was nominated for a Naledi Award for Best Performance in a Musical. 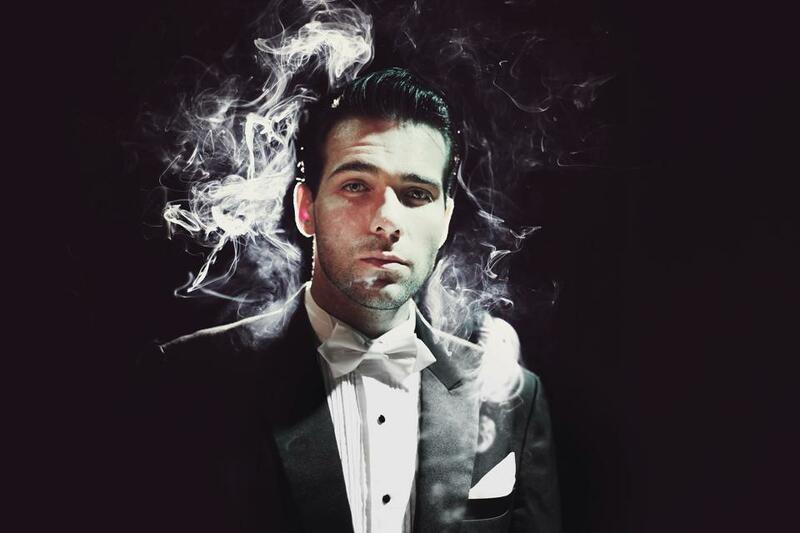 He has just completed his debut album –STAGE BY STAGE and was last seen as Joe Gillis in Pieter Toerien’s 25th Anniversary production of SUNSET BOULEVARD. Inbetween all the seriousness, he managed to have an absolute blast playing the Elvis-esque Pharaoh in Pieter Toerien’s enormously successful revival of JOSEPH AND THE AMAZING TECHNICOLOR DREAMCOAT, scooping BroadwayWorld and Fleur du Cap Awards for Best Actor in a Supporting Role in a Musical. The production toured SA twice over and also went to Auckland, Christchurch and Wellington in New Zealand. For bookings or more information on Jonathan, please get in contact with an agent at Owen S. Management on 011 483 0940 / info@owens.co.za.